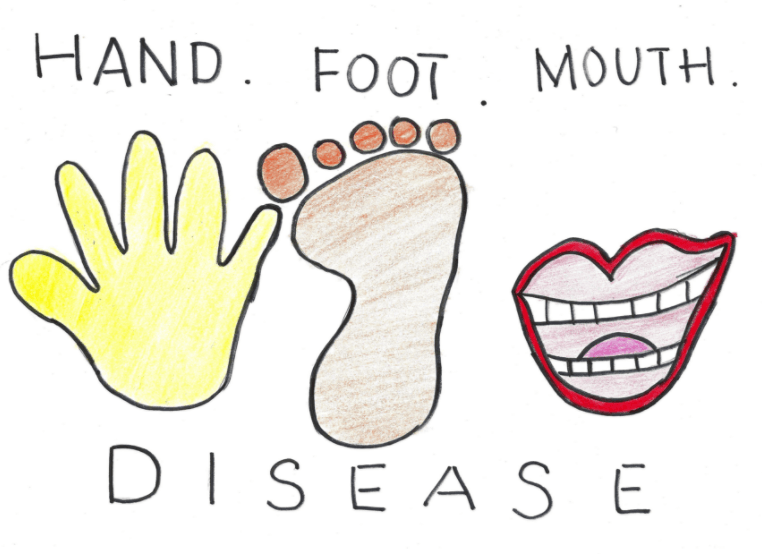 Episode 47: Hand Foot and Mouth Disease! Dr. Dimitre survived the plague that is hand foot and mouth disease and he is back to tell the tale. Hand foot and mouth disease is a summertime viral infection that presents with painful lesions on the palms, soles, and the oral cavity. It usually affects children under 10. Thankfully it rarely lasts more than a week and is usually treated with supportive management.